The Purveyor app is a multi-faceted fashion resource that redefines users’ shopping experience by listing the best shops in each city. This app also allows users the unique ability to search by brand, to create a shopping itinerary, and keep track of favorite stores and brands. Based on their interests, users can locate stores near them via a map feature. Purveyor also features a star rating system that displays what other users have rated stores or brands in certain locations. 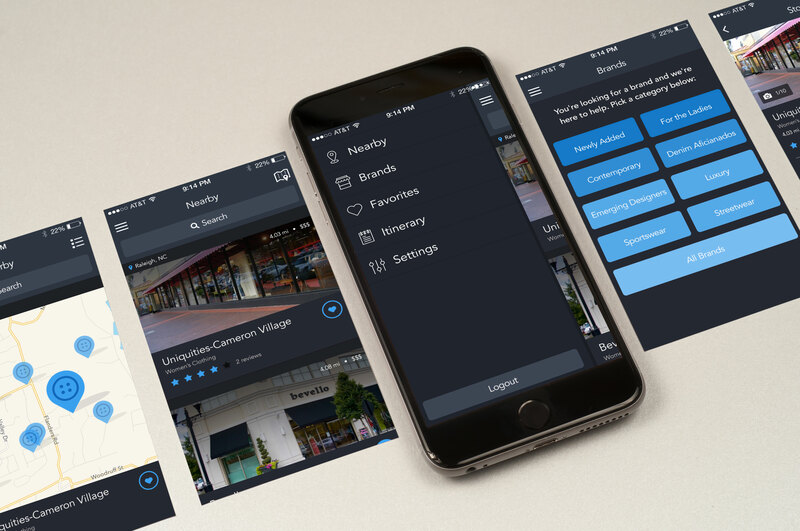 By allowing users to curate a profile of favorite brands and stores, location and itinerary, Purveyor is designed to personalize the experience of shopping.